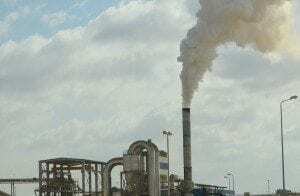 Greenhouse gas (GHG) emissions reported to the U.S. Environmental Protection Agency (EPA) by large U.S. industrial facilities rose by 20 million metric tons to reach 3.18 billion metric tons CO2-equivalent (CO2e) in 2013 – a 0.6 percent year-over-year rise. The increase was driven in the main by increased burning of coal for power generation, according to the fourth year of data released by the EPA’s Greenhouse Gas Reporting Program. In a statement, EPA Administrator Gina McCarthy explicitly linked rising GHG emissions to climate change, its growing impacts and costs, and the Obama administration’s efforts to meet the challenge. 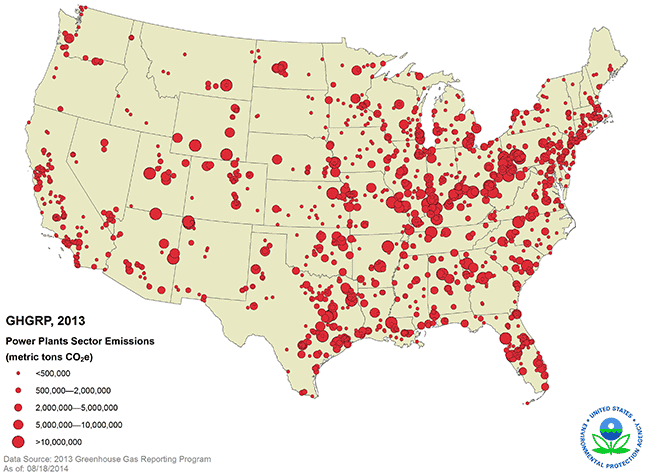 As the EPA notes, its Greenhouse Gas Reporting Program is the only program that collects greenhouse gas data at the facility level from major industrial sources nationwide. That includes power plants, oil and gas production and refining, iron and stell mills and landfills. 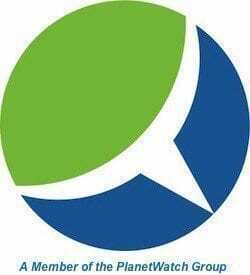 Through the program, the EPA also collects data on production and consumption of ozone-depleting hydrofluorocarbons (HFCs) that are used in refrigeration and cooling. Reported emissions from other large sources in the industrial and waste sectors increased by 7 million metric tons of greenhouse gas pollution, up 1 percent from 2012. Under attack from coal and fossil fuel interests, lobbyists and friendly government representatives, the EPA’s proposed Clean Power Plan would require power plants to reduce GHG emissions 30 percent below 2005 levels by 2030. By and large, the Clean Power Plan would leave it to states to choose from a variety of options to achieve this goal. EPA estimates reaching the Clean Power Plan GHG reduction targets would reduce electricity bills by 8 percent by 2030, as well as result in a stronger, more resilient U.S. power grid, which has been rated the worst among developed nations. The EPA has also set stricter pollution standards for cars and light trucks for the 2012-2025 model years, the agency notes. The fuel savings alone will yield over $1.7 trillion in savings at the pump to Americans, EPA estimates. Partnerships with U.S. industry participants, moreover, have avoided over 365 million metric tons of GHG emissions to date, according to the agency. That’s equal to the annual electricity usage of over 50 million homes.